Hello everyone, I hope you're all having a wonderful summer! We thought this week we'd keep things nice and easy! No one really wants to follow a schedule during the summer, nor do we like to be told what do do all the time, do we?! So lets just have fun this week...it's a FREE FOR ALL! Do whatever you like! "Megan Tucker works from home as a freelance illustrator/designer under the name "Kindy Garden". 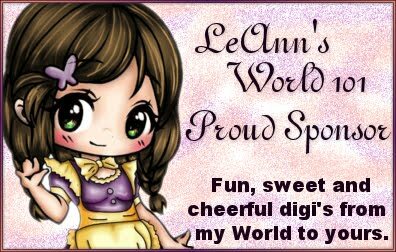 She illustrates mainly for the children's & greeting cards markets predominately selling her artwork especially for little ones online (See her online store here!). 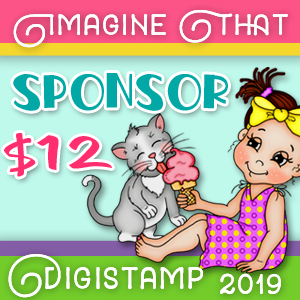 She is passionate about illustration and early years education and loves combining both to deliver gorgeous, educational prints and materials for parents and children to enjoy. Megan is very grateful that this working from home allows her to pursue other creative interests- the biggest of all being card making & paper crafts! 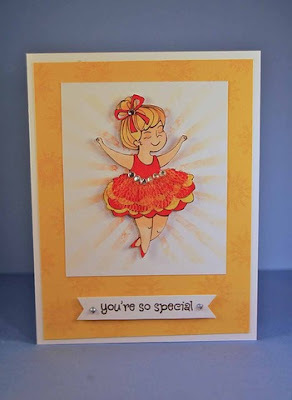 She has always made cards but at the beginning of this year began teaching card making & paper craft classes- Thus her blog "Wonderfully Made" was born! 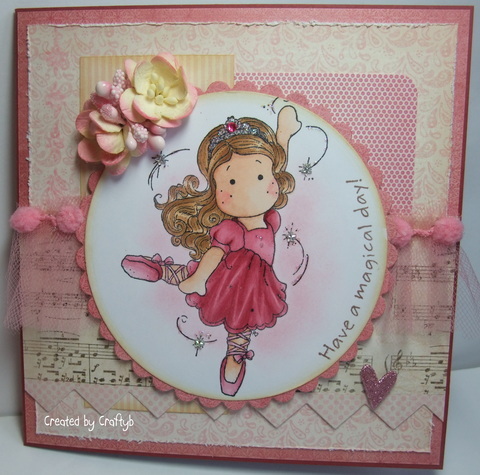 It seemed a shame not to team her illustrative skills with her hobby, so in May, Megan released a selection of her Kindy Garden artwork as gorgeous digital stamps and is looking to release more in the future as well as create some artwork especially for the range!" 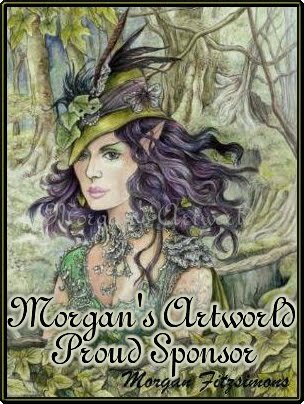 Megan is offering the winner 2 FREE IMAGES from her shop! Thanks to Megan, we had the opportunity to use a couple of kindy garden's images and the team had alot of fun! 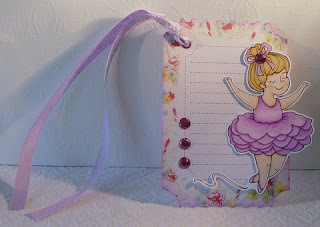 Claire made this darling feminine tag with this sweet kindy garden ballerina! 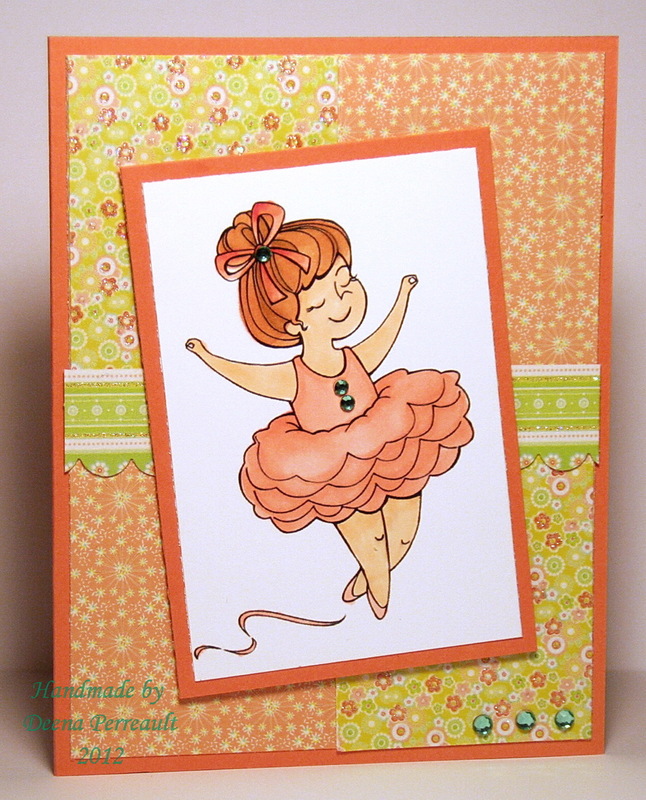 This sweet ballerina was so fun to color in tea rose and shell pinks! I used Mojo Monday's sketch too. 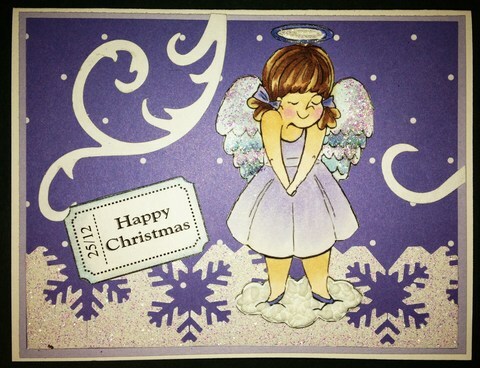 Juelmarie is sharing sweet dreams with this snowy kindy garden angel! Donelda made this little ballerina's special moment shine with her lovely yellow background! 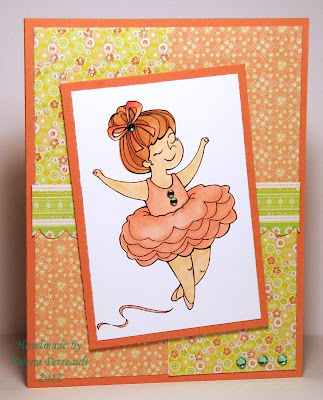 Bernie's card is so magically sweet and feminine! Now it's your turn! Have some fun and share whatever you like with us this week! 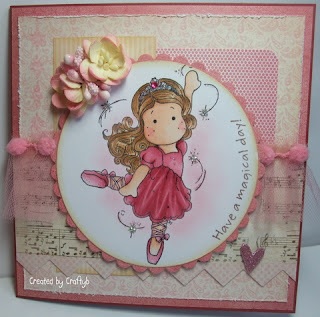 Lovely DT inspiration, thank you for the fun challenge. 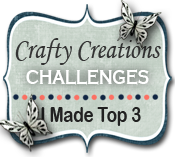 Lovely challenge, first time I've found you I think. No!! I am a follower from ages back!! Fantastic inpiration from the DT ladies. Great inspiration from the DT! Lovely work from the DT. Gotta love a Free For All, though somehow I missed catching up with you this week until almost too late! Thanks to all. Thank you so much for this post. 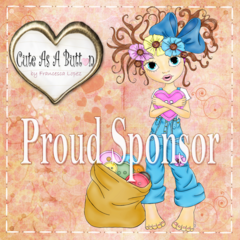 I want to let you know that I posted a link to your blog in CBH Digital Scrapbooking Freebies (please, notice the new url for my blog), under the Page 2 post on Aug. 06, 2012. Thanks again.